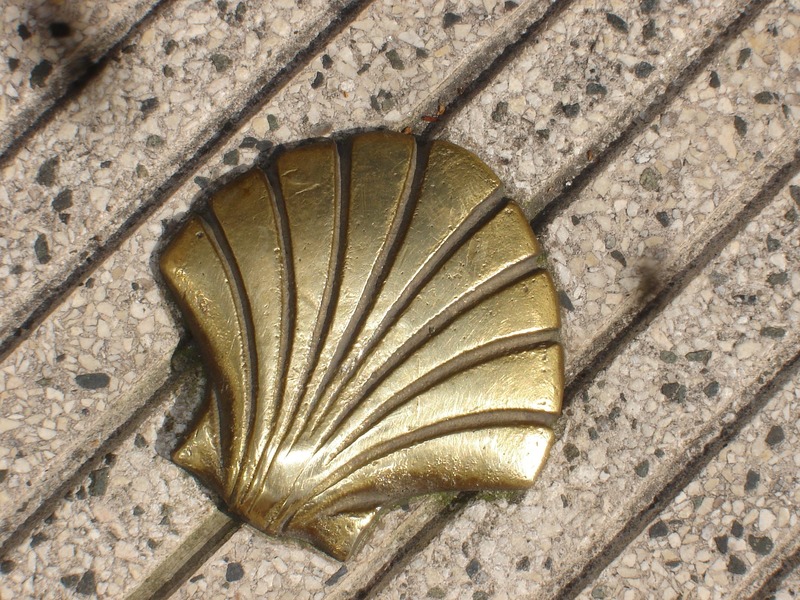 Several trails of compostela cross the territory of the Inter-municipal Hauts de Flandre Tourist Office. Indeed, several cities were welcome places and passage, such as Bergues and Cappellebrouck with its Parish church of Saint-James the Great. A rehabilitation of the trail between Hondschoote and Saint Omer is underway. It passes via Bergues, Esquelbecq, Cassel and Saint Omer to reach the Via Francigena (path between Rome and Canterbury) which catches the path of Vézelay. This Westhoek route came from Diksmuide - Saint Jacobkapelle - Lo and joined Hondschoote. If you are passing near Hondschoote, do not hesitate to make a stop at the Gîte stage of "Amis et pèlerins du Westhoek".